441 customers have given this product a 5-star rating. Of these, 392 customers have written no texts or given their feedback in another language.  109 customers have given this product a 4-star rating. As is usually the case for first time buyers, you want to insure you are getting what you pay for and don't suffer from buyers remorse. 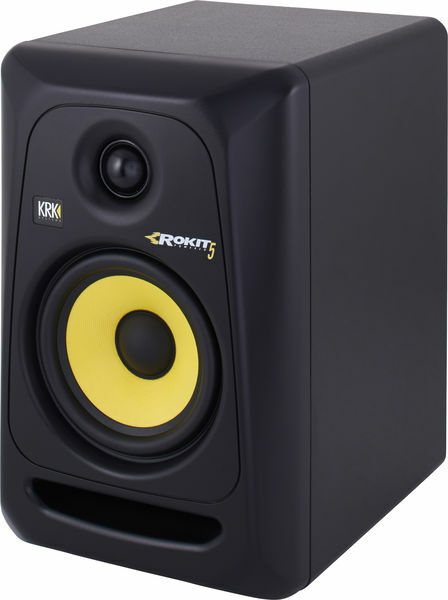 I bought the KRK Rokit 5 as a bundle after looking around a lot for first timer's professional studio monitors, the bundle included 2 Studio Monitors, 2 pads to reduce vibration, 2 UK power cables. The box was big, the speakers weighed quite a bit (having not really experienced high quality speakers before), they look glorious and most importantly they sound amazing. 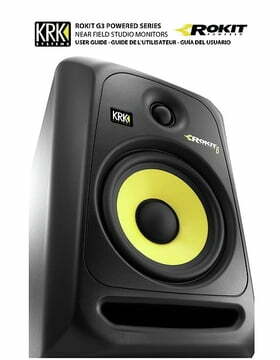 The design is great and the yellow and black color scheme works really well, the KRK logo on the front lights up when the speakers are turned on. 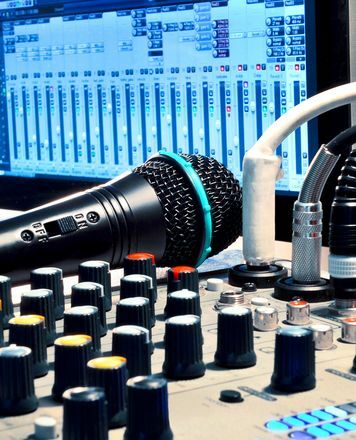 There is a great selection of connectors at the back (TRS, XLR and RCA connectivity), the dials are really good, you can feel the small changes you need/want as you turn them and they are of solid construction, you can tell the build is solid by the way the changes in setting feel. Note 1: Studio monitors are sold individually, so don't cause yourself grief buy accidentally buying only 1 studio monitor you either need to set the "Quantity" to 2 in the basket or you can buy a bundle like I did Thomann.de have a bundle which include the following: you get 2 studio monitors, 2 x UK power cords are included free and 2 pads for reducing vibration are also included for free. Note 2: The instrument cables (XLR, TRS or RCA cables) are not included, they have to be added to the basket. Note 5: For the best sound, position speakers as per KRK's included manual, really handy, I had incorrectly positioned mine when I started and wasn't too please thought sound was only coming out of one speaker. KRK's manual recommend the best position (height and angle). I use these for my music production, mixing and mastering, and of course listening to music. 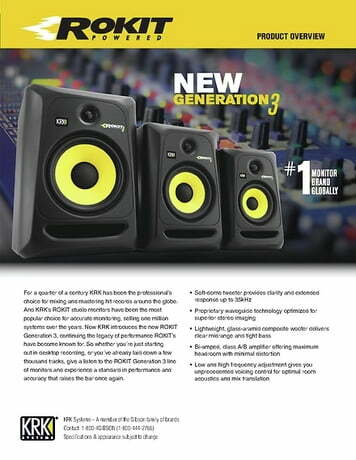 - Good quality in sound, you can adjust the highs and the lows at the back of the monitor to fit your rooms reverb/dampening. - You can make them loud and i mean LOUD. - The lows are sadly barely there with the cutoff at 45Hz you can hear barely any bass with some of the tracks that reach that low bass zone, in this case my music doesn't sound as good sometimes because i'm missing that ONE frequency. 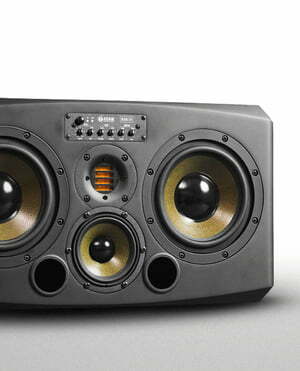 i suggest just getting a subwuffer or buy bigger version of these monitors, either 6 or higher if you want that loud bass. - The speakers them selves are very delicate so if you have children or a cat/animal that can get to them they can be easily damaged suggest keeping at high points away from reach of anyone other than you. 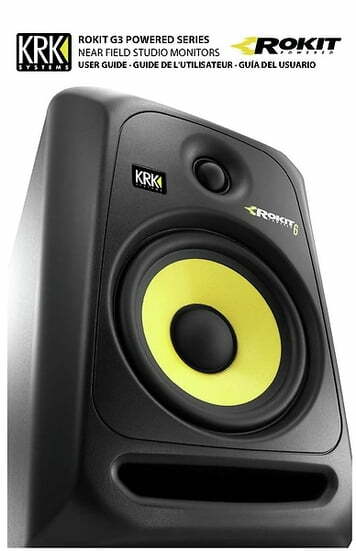 - One of my KRK rokit 5s came scarred with a big mark on one of the corners so i suspect someone has dropped it before it was packaged, so like i said, the body is strong, the monitor still works, but the mark will stay there forever now. the small plastic logo with he light inside it as well, came out when i unpacked it. it's a pretty good product, for beginners only though, if i were to replace these i would go with the 6 inch or above ones because the bass really is needed here.